Medical clinic studies and certificates prove it’s a very safe treatment. No light emits if not touch skin well. Step 1: Shaving hair before treatment. Step 2: Select treatment level. 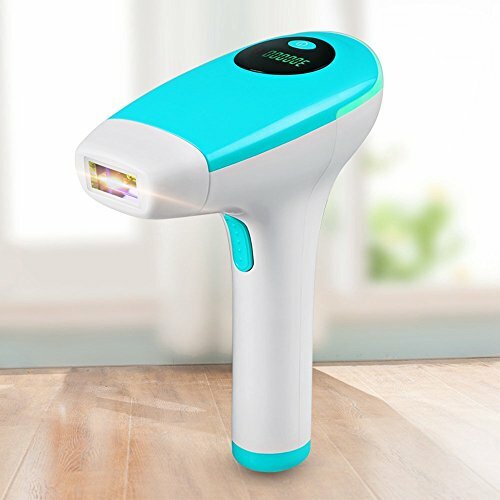 Step 3: Position treated areas and begin to operate the IPL hair removal system. Step 4:The lamp must be fully attached to the skin ,Prompt light has been lit and then press the light button, repeat this operation. 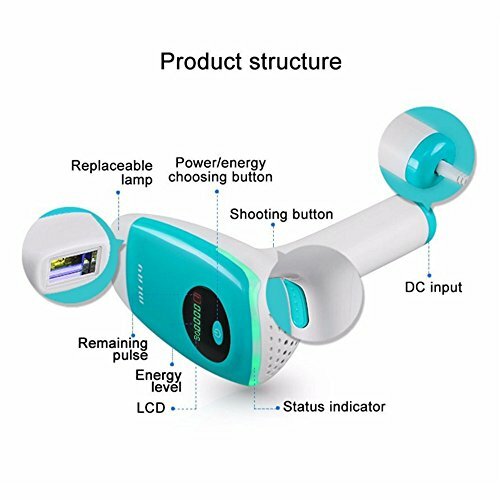 The Permanent Hair Removal Device can use for: Lip hair, armpit hair, body hair and legs, hair on places that affecting looks such as hair line on forehead and bikini area. 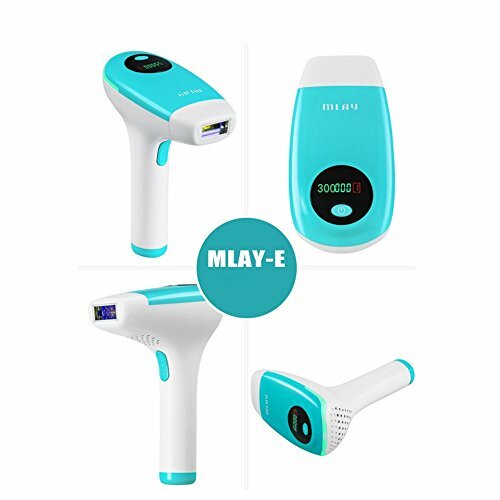 Purchase TUMAKOU MLAY-E Home Use IPL Face and Body Hair Removal Device For Hair Removal at Discounted Prices ✓ FREE DELIVERY possible on eligible purchases. 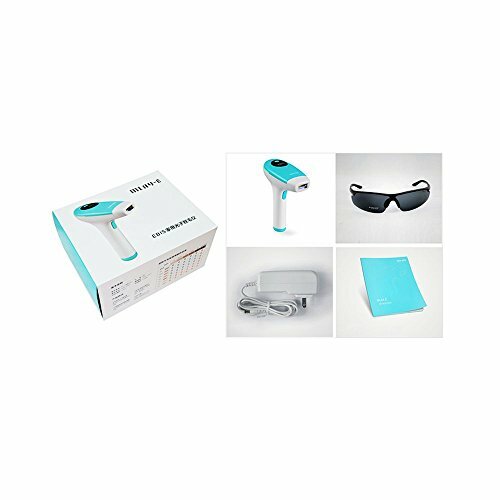 IPL hair removal system featuring a compact design that is perfect for use in your home or on the go. 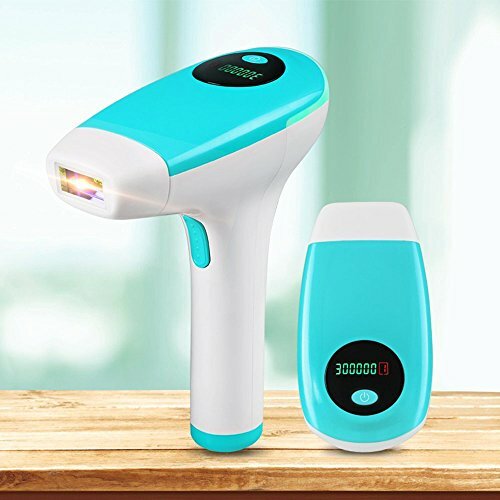 Safe permanent hair removal at home. Results clinically proved: up to 82% less hair 1 month after 8 sessions. 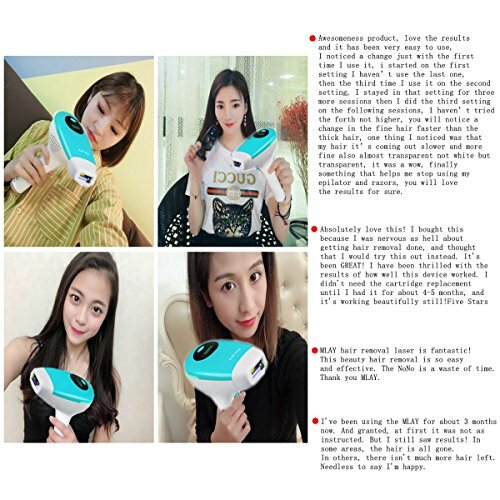 Ideal for full body hair removal, including arms, underarms, bikini line, legs, back,Face,and chest. 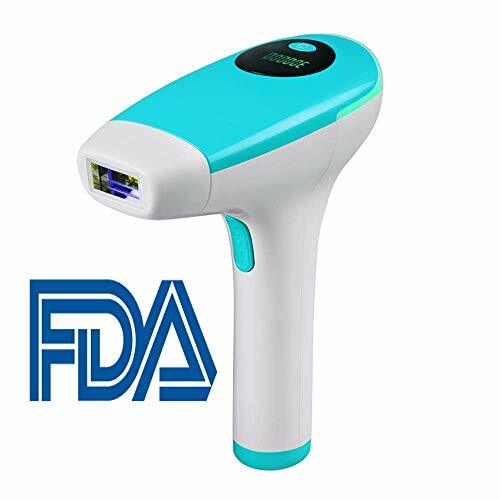 Hair removal device high compatibility: efficient for different skin types, exclusive skin detection system. Medical clinic studies and certificates prove it's a very safe treatment.